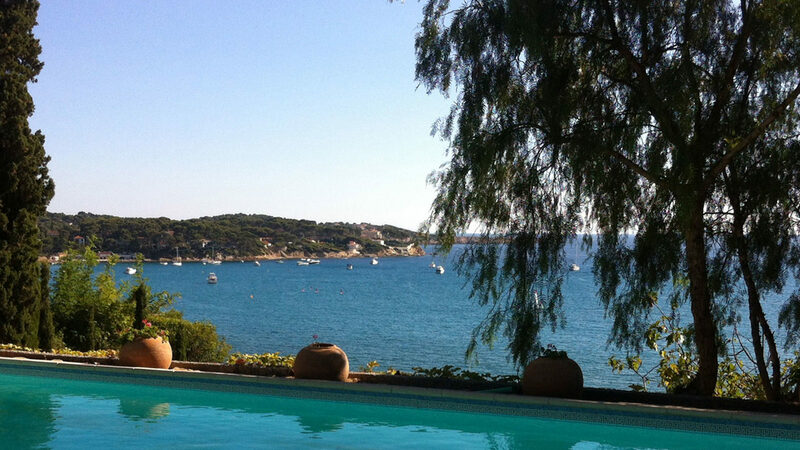 Rent an apartment, a beach cottage or a luxury villa on the French Riviera. 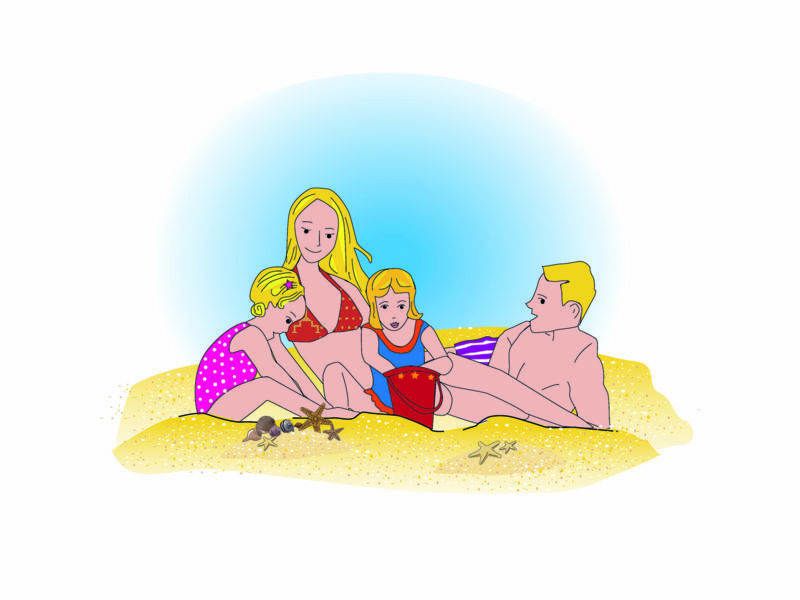 On the beachside, in the Bay of Bandol, Whether you come as a couple or with the whole family, 2 or 20 persons, we offer you a sunny and peacefull vacation in a heavenly place. 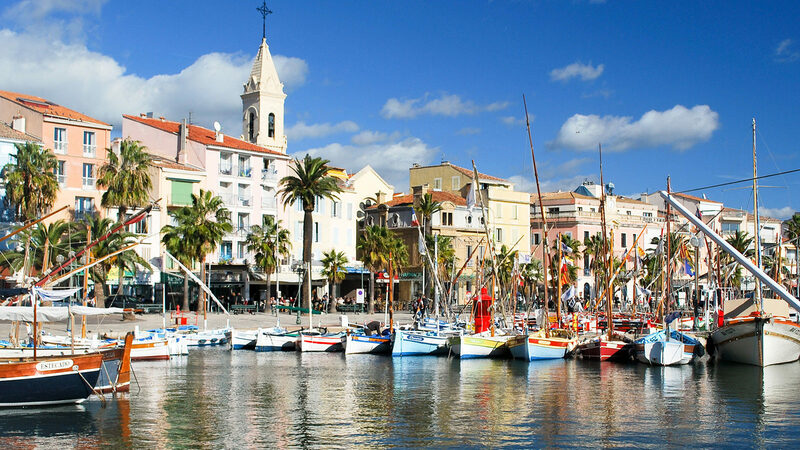 Our rentals are situated along the Mediterranean Sea (department Var), in a costal village called Sanary-sur-Mer, in the center of the Bandol bay between Marseille and Toulon. The distance to Bandol is 800m. elected for its “most beautiful market of France” (2018). Here you’ll have the make a choice, the heated pool or the beach reachable by walk in only a few minutes. 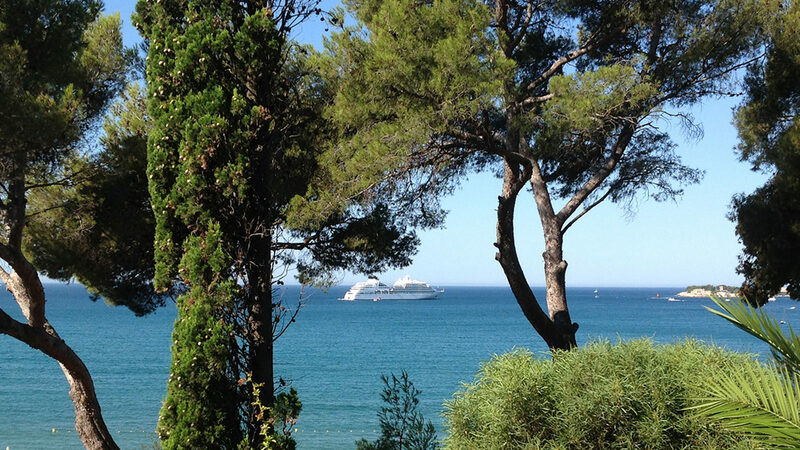 At the top of the hill (72 steps), under the pine trees with a breathtaking view on the Bay of Bandol. Grande terrasse couverte avec bains de soleil table et chaises pour 6 personnes….